As we help our clients on their path to becoming homeowners, we’re often asked how to get the house plans started for their new log or timber frame home. Mountain Stream Log & Timber Homes is here to help with that. It is prudent to start the plan design process as early as possible once the decision is made to build a wood home. 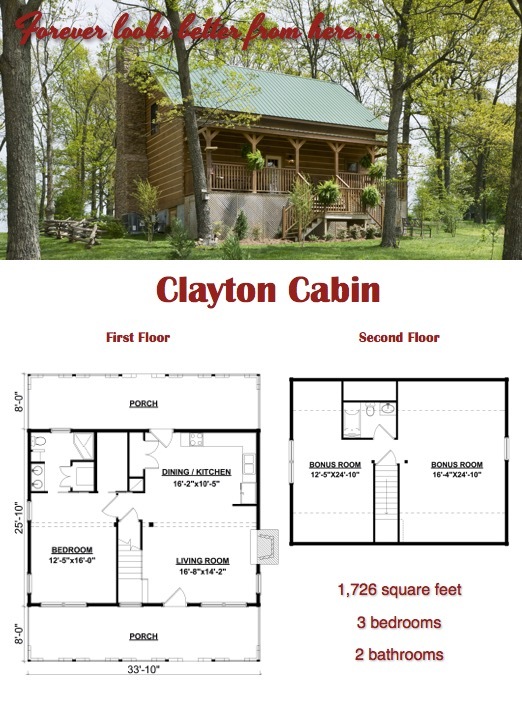 Plans are free for customers who buy a home package from Mountain Stream Log & Timber Homes. Having plans enable you to make modifications, and plans will be necessary when approaching potential contractors and lenders. It’s much easier to change your dream on paper than it is after you’ve started the building process. Click here to Watch FREE Honest Abe Log Homes webinars hosted with the editors of Log Home Living and Timber Home Living. Not only does Mountain Stream Log & Timber Homes offer dozens of Honest Abe Legacy Collection plans that can be modified to meet the specific needs of the homeowner, two other house plan development options are available – provide your own or have us create original plans from your concept. The three options for floor plans through Mountain Stream Log & Timber Homes are to choose from the Honest Abe Legacy Collection Plans, choose from the Customer Creations Plans or bring your own original design. Of course, there’s a fourth option, which is to choose a plan you like and have us modify it for your specific needs and desires. Many people choose one of our Legacy Collection plans and make it their own. Click the Legacy button above to see the entire collection. We want you to be assured that working in conjunction with Mountain Stream Log & Timber Homes, the Honest Abe Design Team can turn original ideas that are just concepts and dreams into plans that a customer can really think about and review. It sounds cliche, but we really have had people bring us their ideas sketched out on a napkin or scrap paper, and they’ve become plans for beautiful homes. 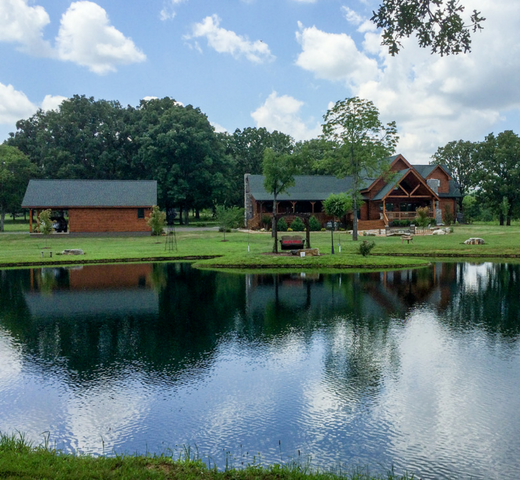 We’re fortunate to be able to offer creations by past customers, like the cabin pictured to the left. Click the Customer’s Creations button above to review some of the most beautiful floor plans for log homes and timber frame homes that started as a customer’s dream. The Honest Abe design team is pretty proud of them, because they were able to capture exactly what the homeowner had imagined. The plans in this collection were graciously shared by the homeowners who conceived of them. They represent a lifetime of passion and many years of planning for some. They’re being shared for inspiration and to give others confidence that a dream can become a forever home.